Training for a TEAM event? This is likely to be the first experience of a big swim event for many people. It can be a step into the big unknown. I can help demystify it all for you. If you already have your team and have a good understanding of what is required, then it’s likely that the physical training aspects of Dover Channel Training is all you want or need. 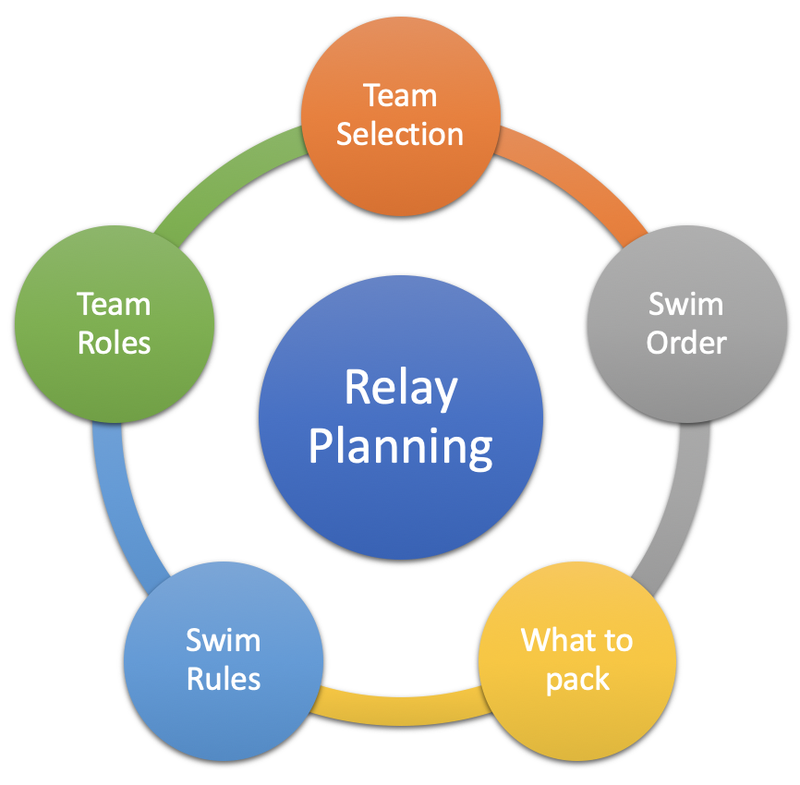 Why not bring your whole team together for a two hour discussion that covers all that you need to know in preparation for your relay. How to structure your training plan and prepare for the big day. Join a group of up to 12 relay swimmers who have a private Facebook or WhatsApp group. We’ll also catch up monthly on a Skype (or equivalent) call. These discussions will include a mix of suggested content and also responding to requests from within the group. Single team groups also available by arrangement. Create your own group or let me create one for you. Team members may also want individual support to gain support for tailored training plans or for dealing with fears and limiting beliefs. The individual packages included on the solo page are also available for team swimmers.